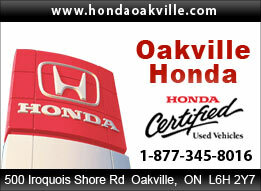 Welcome to Oakville Honda’s online showroom. 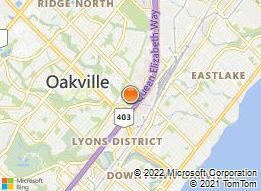 Our dealership is located in Oakville at 500 Iroquois Shore Road. Looking to buy a car or truck? View our inventory of used cars for sale and contact us to schedule a test drive. With a state of the art facility Oakville Honda offers you a complete used vehicle inventory inside where you can browse at your leisure. We have certified used Honda civics, used Honda Accords, used Honda pilots and many other used Honda models. Buy with confidence when you choose a model with Honda’s Certified Used Vehicle program.